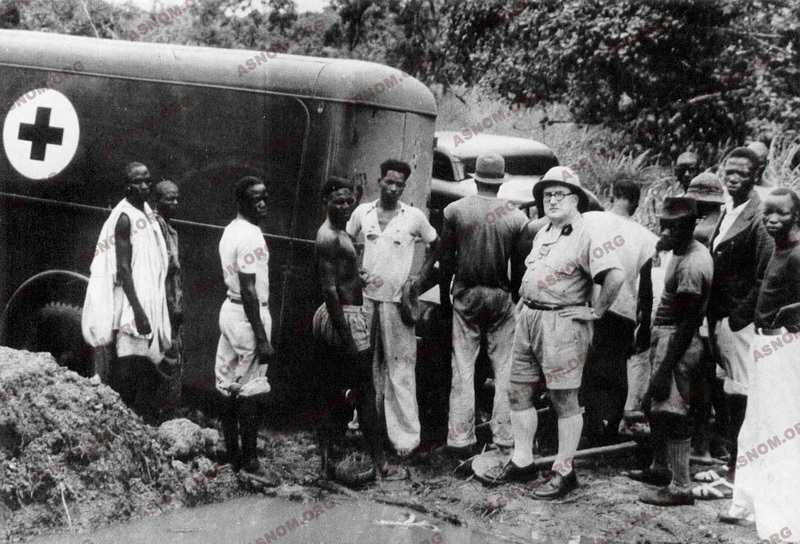 The Jamot* mission, present in French West Africa (AOF) from 1932 to 1935, makes a dramatic report on the Sleeping Sickness endemic and recommends the immediate creation of a special and independent service to combat the disease. This appeal is not heard. In the following years, Sicé* in Sudan, Lefrou* and Richet* in Upper Volta insist further on the necessity and urgency of an organized combat against Sleeping Sickness. In 1938, Inspector General Huet* confirms the widespread ravages in the AOF and Georges Mandel, Minister for the Colonies, decides in 1939 to create an organism of coordination and decision-making which will be concerned with the problem of Sleeping Sickness. Thus the SGAMS is put in place in the AOF and in Togo, which, in 1945, will be transformed into SGHMP. At the time of Independence, this administrative structure, called the Muraz Centre in 1956, becomes the headquarters of the organization for coordination and cooperation in the combat against the great endemics (OCCGE). Since its creation, this centre also assures the training of auxiliary nurses specializing in the knowledge and treatment of great endemics. The direction of this SGAMS is confided to Gaston Muraz*. His assistant is P.Richet*. They install a "Command Post" in Bobo-Dioulasso, in the centre of West Africa, far from the capitals, and make it the decision-making centre, the "brains" of the service. The talents of the organizers and the dynamism of the two big "bosses" mobilise energetic activity within the 68 sectors they demarcate in the federation. In a few years and in spite of the Second World War, which complicates provisioning and forbids relief workers, the dreadful disease is held at bay in the West African colonies. 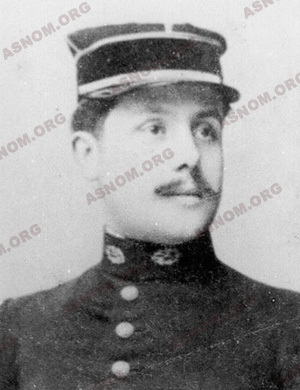 To obtain such a result, it has been necessary to change people's habits roughly, annoy the hierarchy and, "just like Jamot* in 1935, Muraz will be the victim of a forced retirement under the pretext that the huge Savoyard was implacably, and therefore imprudently, combative against everything that could hamper or even slow down the control of the dreadful disease that is trypanosomiasis" (Richet). Fortunately, his successors are also his disciples (Le Rouzic*, Jonchère*, Masseguin*, Richet*) and they maintain strictness in methodology and firmness in their commitment. The Bobo-Dioulasso Centre will be named, in 1956, the Muraz Centre. - The gradual orientation of the SGAMS from its univalent anti-trypanosomiasis action towards a polyvalence that includes as many as possible of the great endemics. - A change of title : the SGAMS becomes the SGHMP (Service général d'hygiène mobile et de prophylaxie) by a decree of January 1945. - in 1945, a Leprosy section, the Marchoux Institute, which was created in 1931 in Bamako. - in 1948, a Malaria section with specialists in Malariology and Entomology and, in 1955, with a spearhead zone in Lobi country, south of Bobo Dioulasso, for house-spraying, under the aegis of the World Health Organization, with the aim of destroying disease-carrying mosquitoes. - in 1949, anti-Treponemal disease groups combating endemic syphilis with the creation of special compounds in the Sahelian zone. - in 1953, the Institute of Applied Tropical Ophthalmology (IOTA) established in Bamako to undertake, in the AOF, the detection and treatment of the many serious eye diseases that lead to blindness, especially Trachoma. - in 1955, an Onchocerciasis section which has an entomology-epidemiology department oriented towards the ecology and ethology of disease-carriers (black flies), where the research workers of the Office of Overseas Scientific and Technical Research (ORSTOM) collaborate with physicians and chemists of the Colonial Health Service. But in 1960 the period of Independence begins, which transforms the colonies into sovereign states. The SGHMP, a federal organization, is divided into eight sections, each of the states nationalising its compounds and the institutes that three of them (Upper Volta, Mali and Senegal) have on their territories. Very soon, aided by France, the young African governments, being realistic and knowing that "bacilli, viruses, and vectors (disease-carriers) pay no attention to the geographical boundaries set by man", decide in April 1960, that the states of the ex-AOF (except Guinea) should cooperate in setting up an inter-state Health Service, the Organization for the Coordination and Cooperation in the Fight against the Great Endemics (OCCGE - Organisation de coordination et de coopération pour la lutte contre les grandes endémies), whose first Secretary General is Richet*. 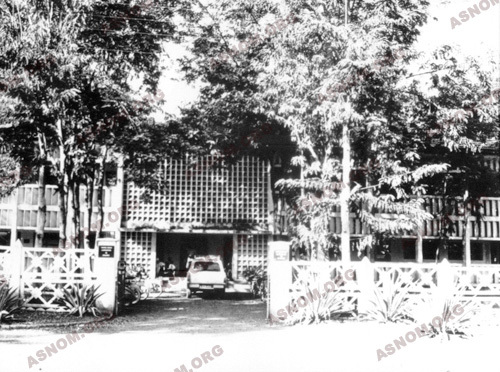 In 1963, the ex-AEF establishes a similar organization, the OCEAC (Organisation de coopération pour la lutte contre les grandes endémies en Afrique central) whose " nerve centre " is in Yaoundé. The first Secretary general is Labusquière*. These organizations are directed by an Administrative Council consisting of Public Health ministers of the member states and a representative of the French Ministry of Cooperation who has full membership rights because of the substantial aid in personnel, material and credit that France provides. The President, by turn and for a period of one year, is one of the African ministers. The Muraz Centre remains the place where the directives of the Council are put into practice. It is headed by a specialist in tropical medicine (P. Richet* occupies this post from 1960 to 1970). 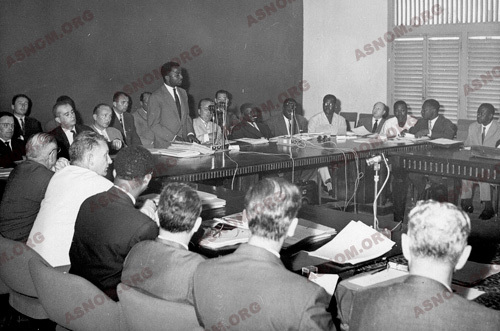 - In 1961, the union with the Organism for Research on Food and Nutrition in Africa (ORANA), created in Dakar in 1953. - In 1968, the establishment of a Pasteur section in Mauritania where, even in our time, plague transmitted by wild rodents still rages. - In 1969, the establishment in Niamey of a research centre for cerebrospinal meningitis and bilharziosis. From the time the organized combat against sleeping sickness is set up, the theoretical and practical training of native collaborators becomes an essential objective. Jamot*, as he had done in Ayos, establishes a nursing school in Ouagadougou in 1932. This school is later transferred to Bobo Dioulasso, to the Muraz Centre. Many hundreds of nurses for the Great Endemics Services are trained there. From 1970 onwards, the member states of the OCCGE prefer to train the nurses of their respective nations in their own schools. As for the other specialized institutes of the OCCGE, they organize training courses for the nursing staff and for those who are not nurses: physicians, medical students, volunteers from abroad, volunteers of the national service and foreign trainees.